I was recently in New York for a week and as you all know, when you are on holiday (especially when there are long plane rides involved) you need several good books to tide you over! I brought an assortment of literary goodies with me and was very pleased with the three books I was able to get through on this trip! 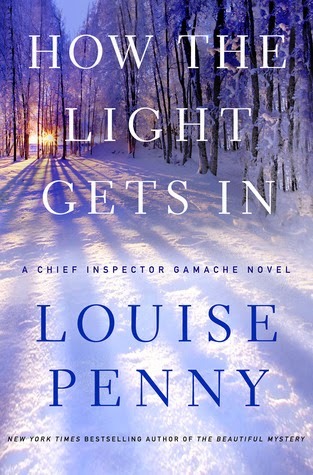 I have shown Ms. Penny the love many times on this blog; her Inspector Gamache series is one of my favourite mystery series out there right now. With her latest installment, the 9th book in the series, Penny has taken her characters to a whole new level and created, quite possibly, her best book yet. For those of you that are up to date with the series, How the Light Gets In takes places shortly after the events of The Beautiful Mystery, and thank goodness since we were left in a cliffhanger situation in many many ways. This book is almost two stories in one; we have all the internal drama from the previous books where relationships are tested and Gamache's world has been turned upside down. On the flip side, we are also looking at a missing persons case that takes the story to our favourite small town, Three Pines. I got so emotionally invested in this book that I was up until 2:30 am finishing it up with a box of tissues at my side. A must for Louise Penny fans! 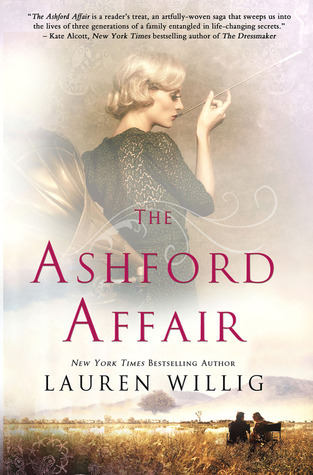 And if you haven't read her books yet, I recommend you start at the beginning with Still Life since plots and characters weave their way through most of the novels. 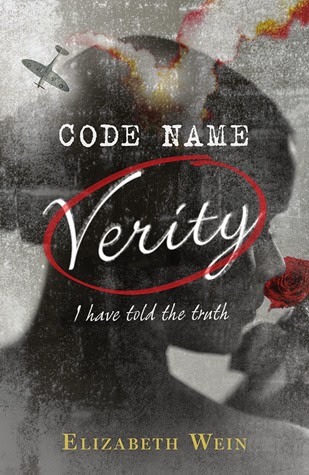 I had heard nothing but good things about this teen novel of espionage during WWII. It has won numerous awards (including the 2013 Edgar Award for Best Young Adult Novel) and pretty much everyone I speak to, every blog I read, has proclaimed it a literary gem. I'm not going to lie, it took me awhile to get into this one. It was a bit technical at first, going into lots of detail about the different planes flown (which makes sense since the author is also a pilot) which, while interesting, was not what I was looking for in this story. However, by about halfway through I was hooked. The real meat of the story comes from the friendship of the two narrators, two young women involved in the war effort, one as a pilot and the other with a more ambiguous role (that is fleshed out as you read on). By the time I finished this one (another that I confess I was up late into the night reading), I again had my trust box of tissues handy and was an emotional mess. What a story! Be prepared while reading this one, nothing is as it seems. What a charming debut! 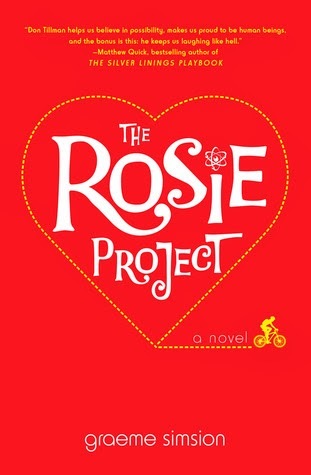 If you are looking for a light read with substance then look no farther than The Rosie Project! I had a lot of fun reading this one and can see why it has been getting so much buzz in the book world. As my coworker Darlene so perfectly put it "If Sheldon Cooper from The Big Bang Theory was looking for a wife, then this is how he would do it!"